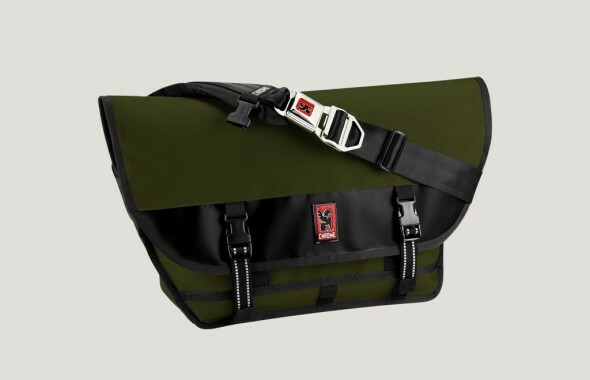 I’ve been scowering the back pages of the internet for the best messenger bag out there, and I have found a tonne of awesome ones that I want! I know, its turning crazy my wants. I will not delay, the suspense is also killing me! Up first is the Diesel Thunders. 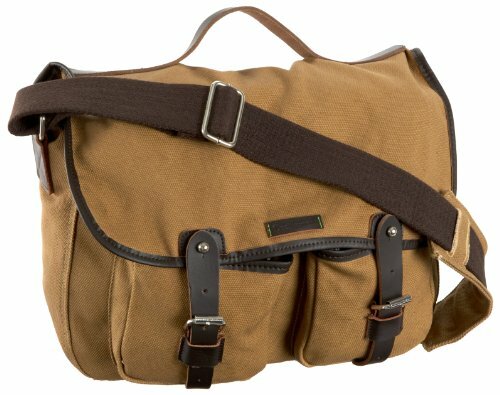 It weighs in at $72USD on sale from Zappos.com. 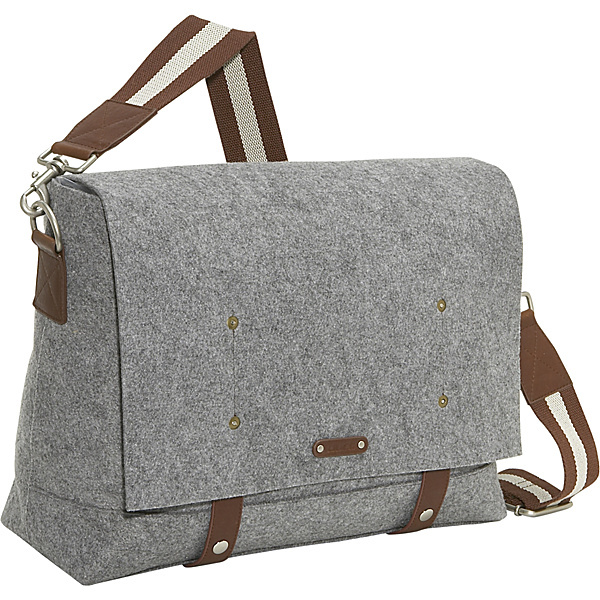 Its a nice bag, beautiful colors, but I think there are others (which I’ll show you) that are just as nice and a lot cheaper. 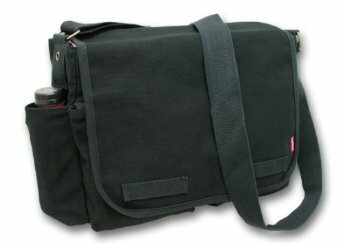 The next bag is the Crumpler – Barney Rustle, which was recommended by my friend @nzjayzee. 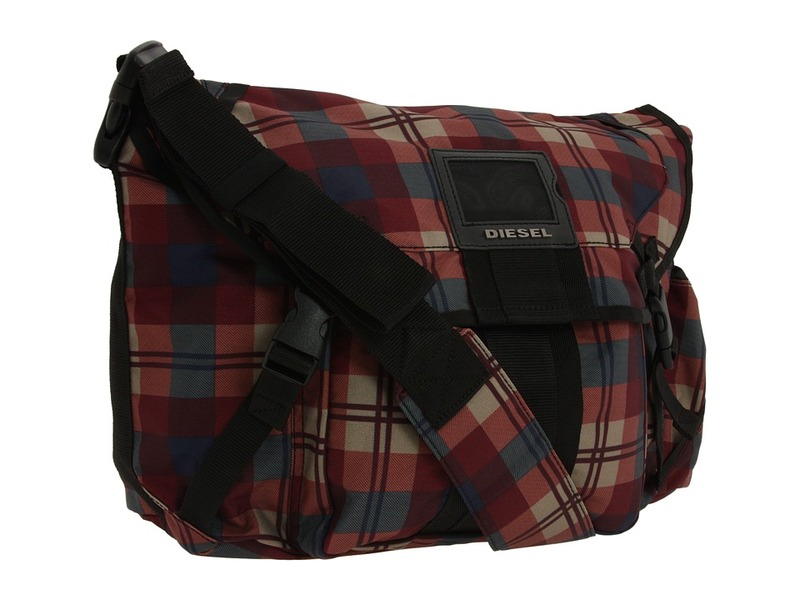 Its a very nice looking bag, again with beautiful colors, but to be honest I’m looking for one that is more suited for going to school in a shirt and wool jacket, as well as to the art gallery or to work in a suit. It goes for $105CAD. 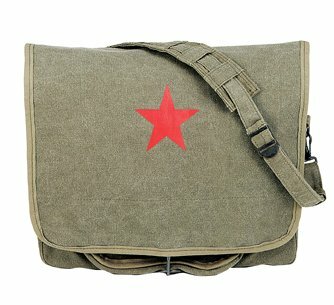 Next we have the Ultra Force Classic Paratrooper Messenger Bag – Red Star found on amazon.com for $19.70. How can you go wrong? I’m a little skeptical about the big star on it, but I’m pretty sure there were some that didn’t have it on there. 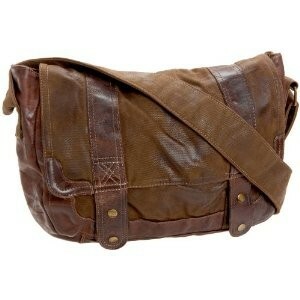 The BedStu Sobel Messenger Bag is another great looking bag, with a lot more leather, and a really great look to it. I’m thinking, however, that its a bit to formal, pointy shoes and cuff links formal, for what I’m looking for. 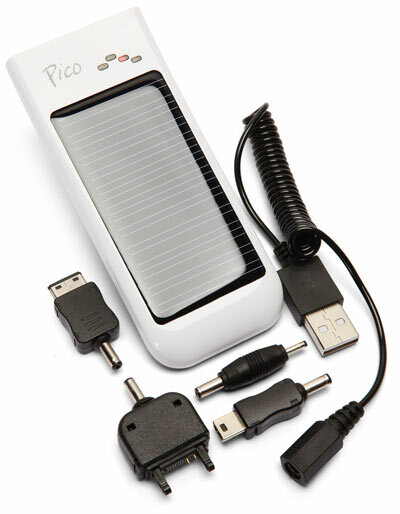 It rolls in at $81.00 on amazon.com. My favorite I think is the All the Kings Men Maxi Blue – 17. It goes for $230 on their website, and it looks elegant, devine and all things put together, it’s got a belt buckle for pete sakes! Unfortunately I think the price puts it out of my range. 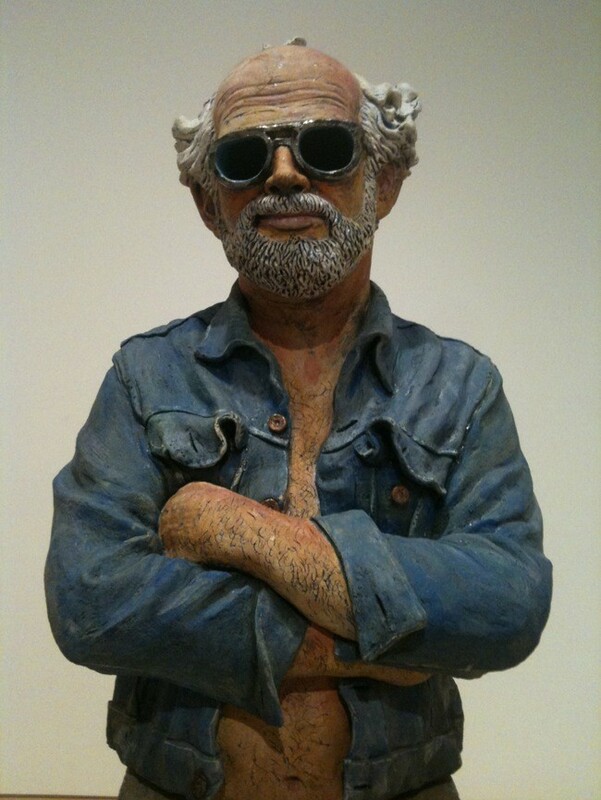 But… just look. 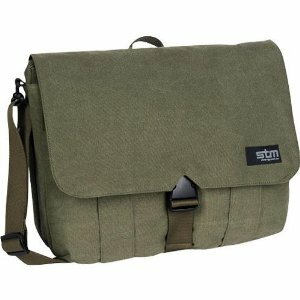 I like the STM Scout Medium – Notebook carrying case for it also looks great and appears to have a load of cool in it. It goes for $49.95 on Amazon. 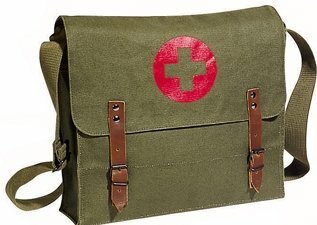 The NATO Canvas Medic offers a great alternative to the usual look, as well as it injects that vintage feel. I like it for that reason, but I feel it would be unpractical most of the time. 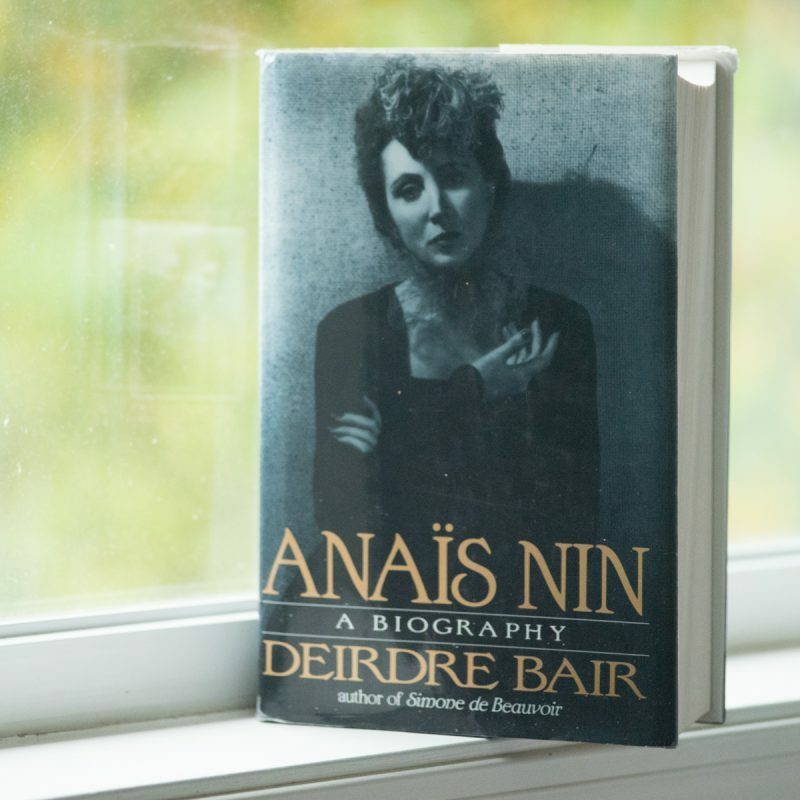 It goes for $11.65 on Amazon. 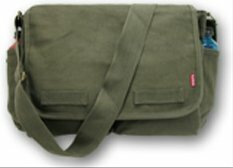 Original RAPID Heavyweight Classic Messenger Bag is a very elegant choice, it looks great, love the colors, as well as it has that new but classic look to it. 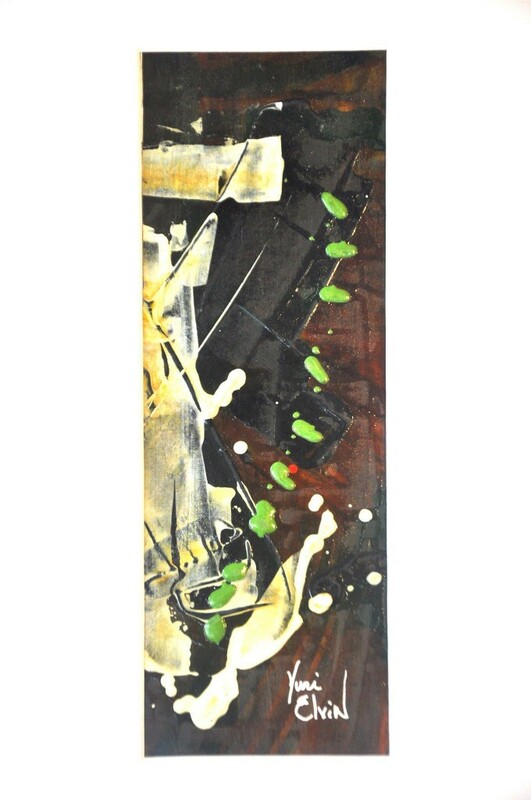 I feel that it could be used with any outfit, brown or black, and suit most occasions. It goes for $18.99 on Amazon. The Chrome Citizen Olive- Black looks like a very inviting bag, and the way that it can stretch to any size is amazing. 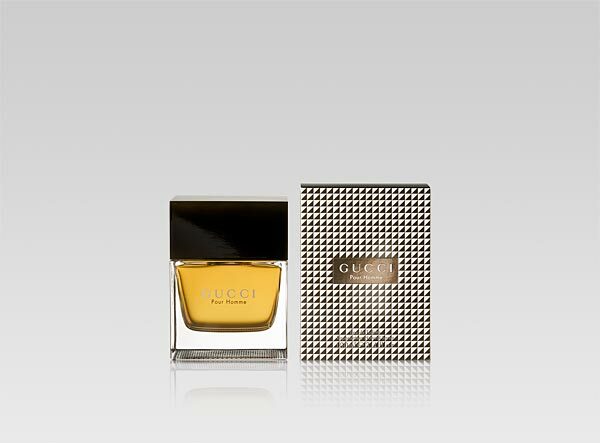 Off their website, it goes for $140, which makes it a tad bit expensive though. 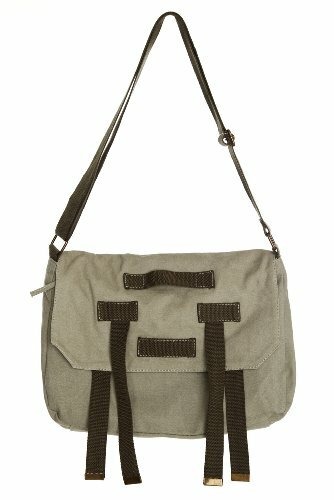 Ossington Greene Messenger Bag is one of my favorite choices, it just looks defined and classy to me. It goes for $62.99 on Amazon. The colors are great! 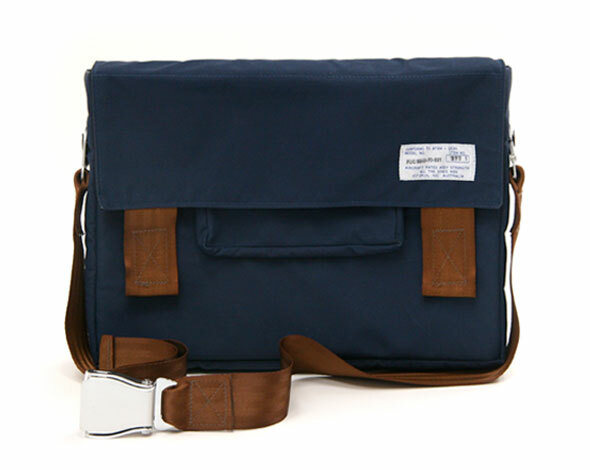 Classic has their Messenger which really looks great as well. So hard to choose! Again wonderful colors, and a great look. It goes for $28.76 on Amazon. It’s a slightly darker shade then the rest of them, but still very relevant. 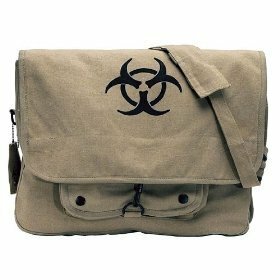 I like the Ducti Hell Storm Messenger Bag that looks like it was named by somebody who wanted to make this simple and elegant piece have some rAwR factor to it, but its not fooling me. It goes for $43.16 on Amazon. 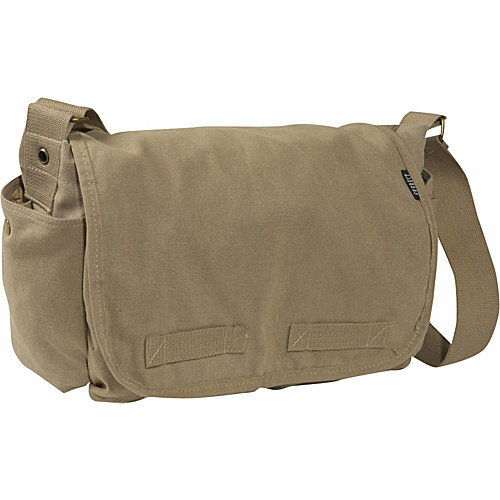 I also really like the look of the Khaki Strap Messenger Bag. It actually looks brilliantly simple, with a touch of that ol’ sailor boy getting off the yacht look. It goes for $29.99 on Amazon. 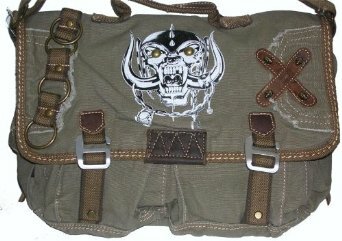 Skull Messenger Bag. Amazon price is $29.99. 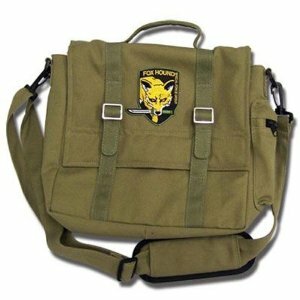 Metal Gear Solid 3: Foxhound Messenger bag goes for $29.95 on Amazon. So please, I ask you dear reader: which bag should I get? So confused, to many!